GoBe Calories Tracker Watch Band for Weight Management is a good new for people cautious about the fitness and colorizes consumption. 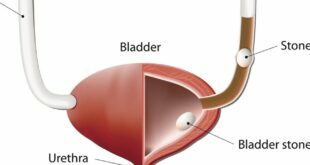 Weight issues are a serious problem all around the world and is weight management has become headaches for some people. It’s very hard to keep a watch on your food intake all the time without a real time calories tracking device. Fortunately, there are a lot of Weight Tracker Apps out there that can help users in this domain. The latest in weight monitoring wearable fitness tech is the Healbe GoBe Calories Tracker Band, which keep a watch on the calories consume and burnt by measuring the glucose level in the blood cells. 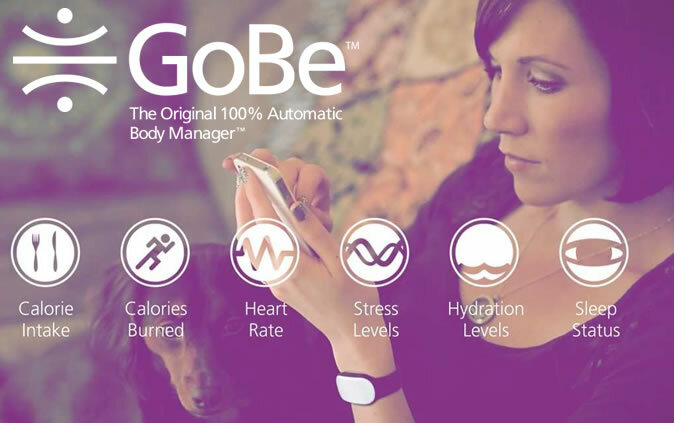 GoBe has been marketed by the Healbe Corporation as an Original 100% Automatic Body Manager and it helps track your caloric intake, hydration, the calories YOU burn, stress and sleeping levels. The new product has created a lot of buzz on Indiegogo, the famous crowdfunding platform. GoBe App was patented by the Healbe technology called FLOW and it features three sensors that calculate the calories we consume, using our skin to read the glucose in our cells. 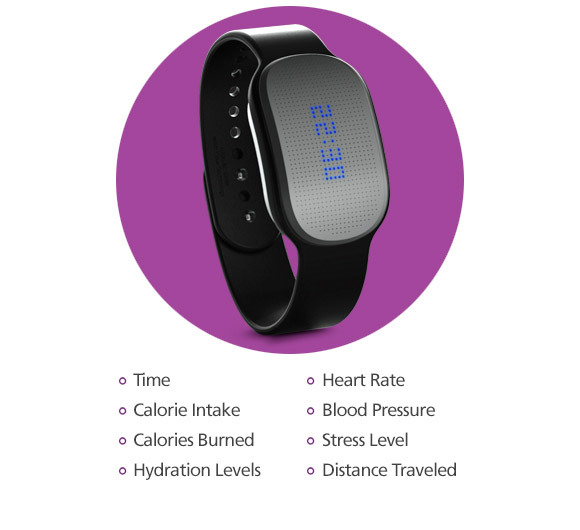 Another feature is the heart rate monitoring and the calorie tracker. It tracks the amount of calories we burn while walking, exercising or just making dinner. The GoBE wearable runs through Bluetooth and you can see your results either with an Android or iOS wearable or by going on the Healbe portal. 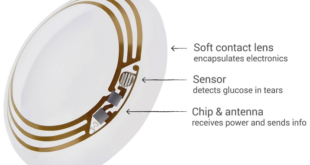 The funds that will be raised through Indiegogo will be put into the making of the GoBe wearable. 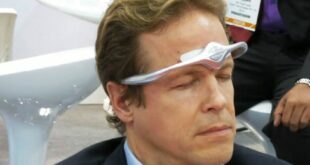 Right now there is only a prototype of this wearable. GoBe is the latest in wearable fitness technology and is expected to grow to $5.8 billion in sales by 2018, according to a study made public by Transparency Market Research. Other health wearable devices that are in the making right now is the Atlas which tracks and identifies our activities and calculates the calories we burn every day. The Atlas app is also in the middle of an Indiegogo fund raising campaign. The funds raising campaign will end on April 15 and the product is suggested to be ready in June 2014 as per original project timelines. GoBe health tracker band price is $299 USD upon launching.